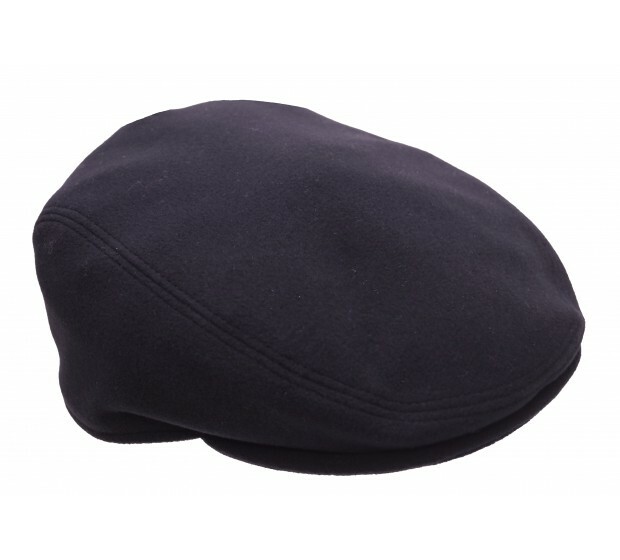 This Oliver Sander flat cap is a mix of a contemporary style and the classic English flat cap. This summer cap is made of Italian cotton. Made in the EU. Need assistance in finding your perfect size? Use our hat size chart.